We have smart piggie here, trying to build a functional craft. We have the parts of the craft, you must assemble it so that the piggie can descend the slope safely. With each stage crafts will be more complicated, with increasingly more elements, and your imagination will be put to the test. If you finish the first season, in the second you will start to build aircrafts, and so on, complete the game and probably you will become a little engineer! 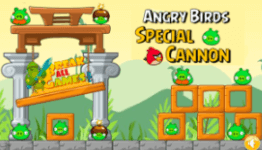 Another free games with Angry Birds that we recommend! 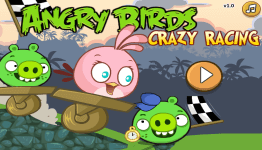 Copyright 2019 by Play Angrybirds 24. 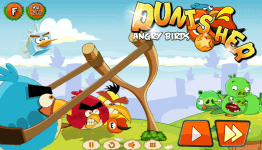 Angry Birds is a Trademark of Rovio Mobile LTD. 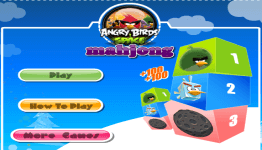 This site are not associated with them in any other way than just being their game players. 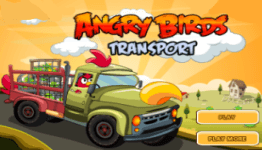 All the games and pictures published on this site are copyright to their respective Authors/Owners. 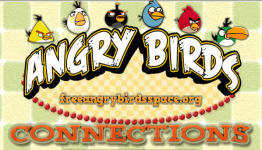 This non-commercial site is not associated with Rovio in any other way.